Blog: Choosing Between Acrylic & Vinyl – What Are The Nuances? Choosing Between Acrylic & Vinyl – What Are The Nuances? Acrylic and vinyl: they're both plastic right, so what's the distinction? With regards to custom signs, you need to ensure you are getting what you anticipated. What a blunder it is to expect a dimensional plastic sign, and get peel and stick letters instead? Let’s get in to the distinctions amongst acrylic and vinyl, in order to understand which one is best for your signage needs. A dimensional sign letter will stand out from the surface it is mounted on. Dimensional signs look incredible and draw the consideration of customers and potential clients. Acrylic plastic sign letters are available in a scope of hues and thicknesses. The thickness of the plastic sign from front to back and in addition the mounting alternatives dictate the general dimensional look. Mounting alternatives fluctuate, including pad and double sided tape mounting, as per the surface. Given below is a brief guide to different mounting options. An advantage to utilising acrylic for dimensional signs is the lifetime guarantee and durability. Every situation doesn’t require dimensional lettering. In general, vinyl letters are made of a thin, sticker-like material. This material is quite simple to put on a level surface, particularly smooth walls and windows. Peel & stick signs arrive in a wide assortment of hues and furthermore will function admirably for elaborate designs. 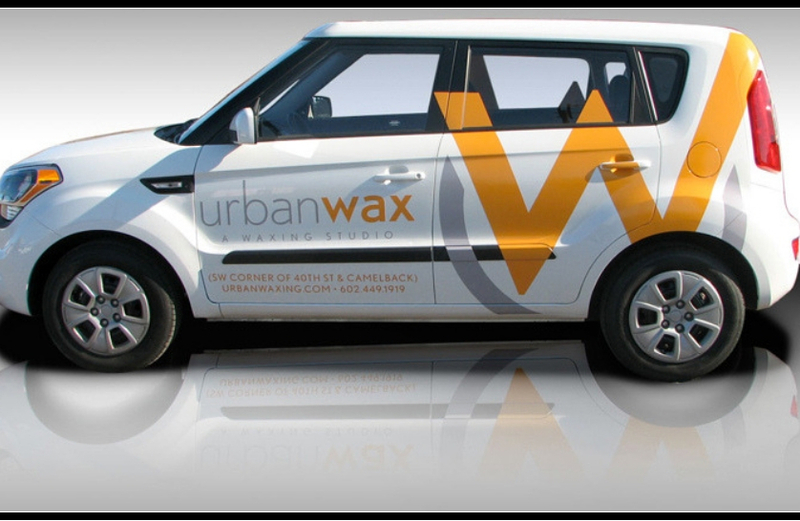 As observed beneath, we have vinyl placed as car vinyl signs, window signs, door signs and so on. Acrylic and vinyl are both different types of plastic, yet the finished result looks altogether different. Each of the materials gives highlights and characteristics that will complement the surface it is on. Knowing the contrast between the two is one more key in finding the ideal material for your outdoor or indoor signage. If you are in need of acrylic displays or signage in Sydney, then don’t forget to get in touch with our professional plastic fabrication team at Absolute Plastic Fabrications. We offer a wide range of personalised items suitable for use in promotion and merchandising, particularly in the retail industry. Our prices are highly competitive and we are equipped with state-of-the-art tools and techniques to complete the most ideal display products for you. Was this post useful to you? If yes, then make sure to stay connected to our blog space for more such intriguing articles.